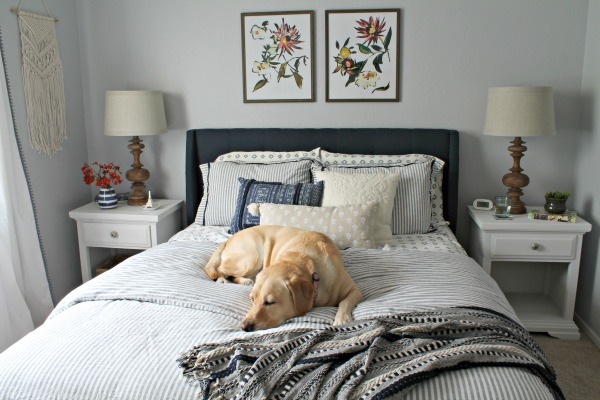 Can you believe it’s the last week of the One Room Challenge?! I’m so excited to see all of the room reveals next week, but I’m so stressed about my own. I’m seriously worried I won’t be finished in time. We have lots of family invading this weekend/week plus I’m throwing a big graduation party on Sunday. 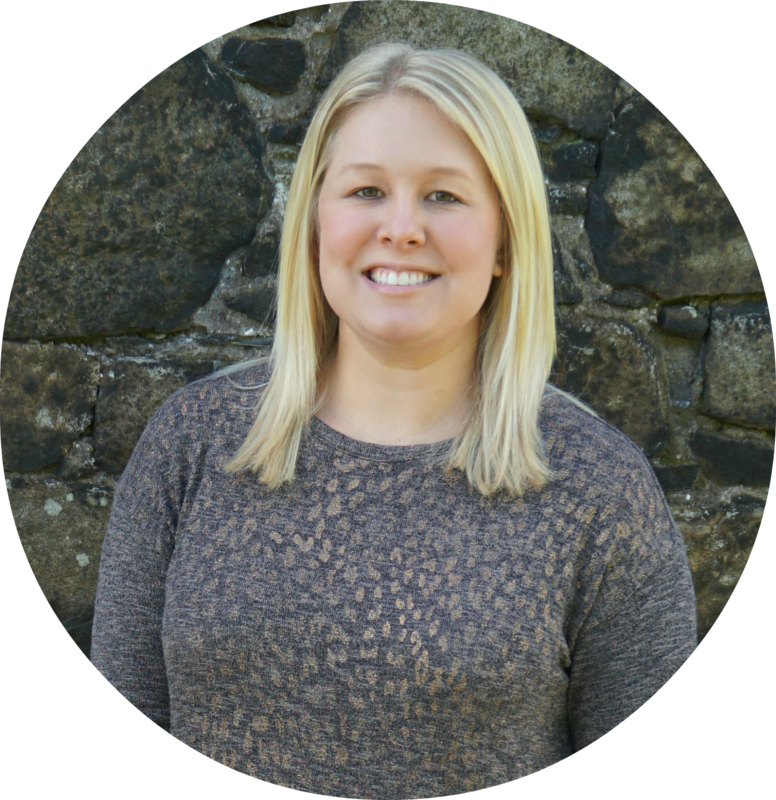 I’m just not sure when I’m going to have time to finish shopping and throw everything together…I guess we’ll see next Thursday! Anyway, let’s talk about my biggest accomplishment since last week – my new reading chair! 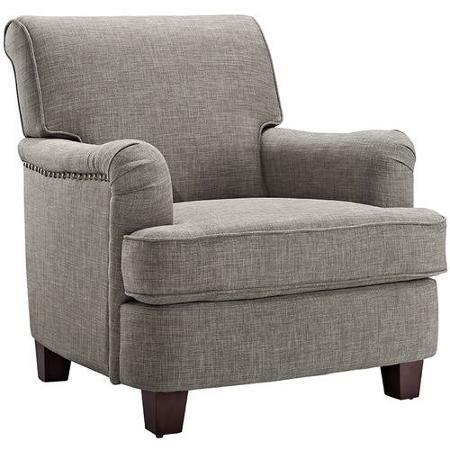 It’s the BH&G Grayson Rolled Top Club Chair from Wal-Mart. I spent A LOT of time searching for the perfect chair/chaise/settee and ended up picking this one because of price/availability/size/style and because there’s a matching ottoman available. I’m still trying to decide if I have room for the ottoman, but I like having the option. 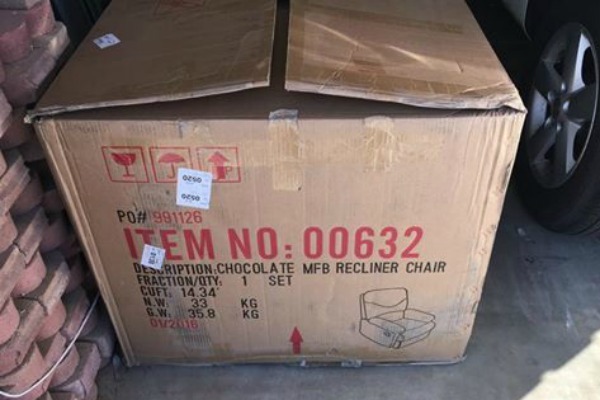 Unfortunately, they delivered the wrong chair this week…whomp whomp. They’re shipping another one, but I’m not sure if it’s going to be delivered in time for next week’s reveal. In other news, I finally put together the second dresser. Unfortunately, it’s a lot taller than my previous dresser so now I need to re-mount my TV higher. 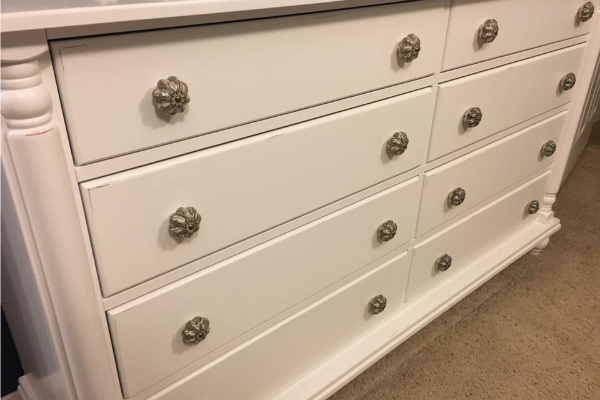 But, on the bright side, I did find enough knobs for both dressers…it only took driving to 4 different Hobby Lobbys to find them all. Be sure to stop by Calling it Home to see the featured designers here and other linking participants here!